Kevin Callan is the author of 15 books, including the best-selling The Happy Camper and his incredibly popular series of paddling guides. He's a notable public speaker and frequent guest on radio and television. Kevin is also a regular contributor, blogger and columnist for explore Magazine and has won several National Magazine Awards. 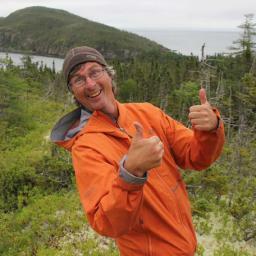 He was made Patron Paddler for Paddle Canada and has recently won several filmmaking awards.